Your full-service elevator company serving Naples, Fort Myers, Bonita Springs, and Southwest Florida. For years we have providing quality installations, restoration, modernization, service and repair. We always provide the highest quality service to both commercial and residential clients. 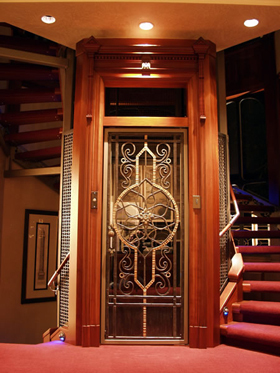 We deliver fast and friendly service for whatever your elevator needs may be – and have a strong reputation in the area for being dependable and attentive to detail. If you are a new customer to West Coast of Florida Residential Elevator Service and Repair, make sure you ask about our first-time customer discount. For more information or if you need service and repair please contact us.